Volkswagen 4 cylinder Golf, Jetta 1985-1999.5; Cabrio 1995-2002; Corrado G60 1989-1992; Passat 4 cylinder 1990-1997. VW ball joint installation kit. 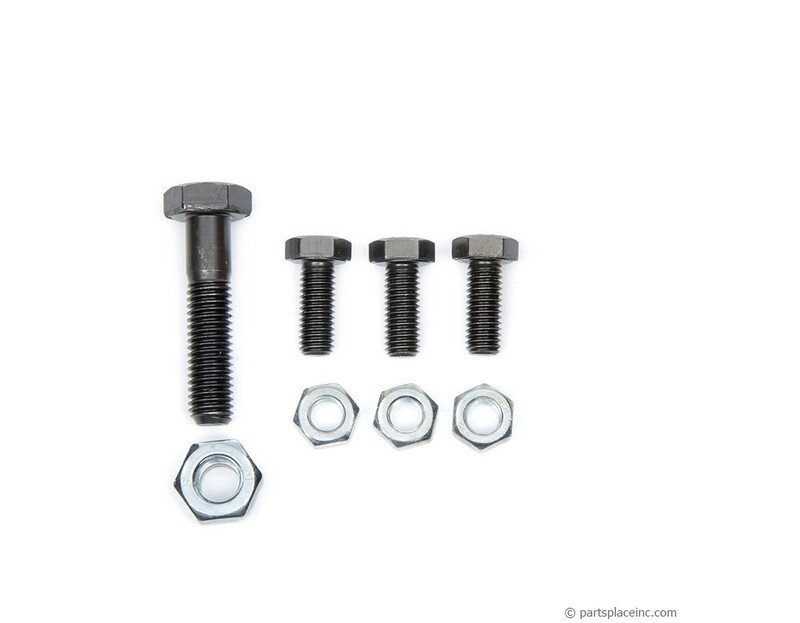 The ball joint installation kit includes 4 new bolts and nuts to make installing your ball joint quick and easy. Order 1 kit for each side. 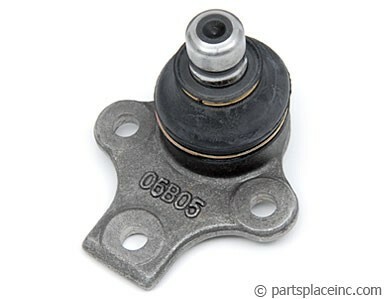 If your buying the VW ball joint installation kit, we'll assume you need the ball joints. Check to see if your lower control arm is rusted or damaged in any way. If it is, replace it. 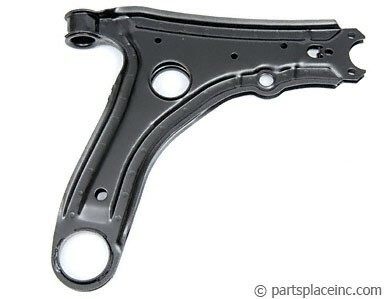 A damaged control arm will effect your steering and alignment.